This 11-bedroom Inn, that was once a Civil War Era mansion, offers the perfect blend of modern amenities, historic charm and a first-class getaway. Conveniently located in Haymarket, VA, the Inn serves as the centerpiece to Evergreen Country Club. Whether you want a romantic getaway in the pristine rolling hills of Northern Virginia, a fantastic golfing experience, to just enjoy nature, sit by the pool, or hit some tennis balls, the Inn at Evergreen will deliver on its promise of an idyllic escape. The Inn is also the perfect location for weddings, corporate retreats, or other special events. 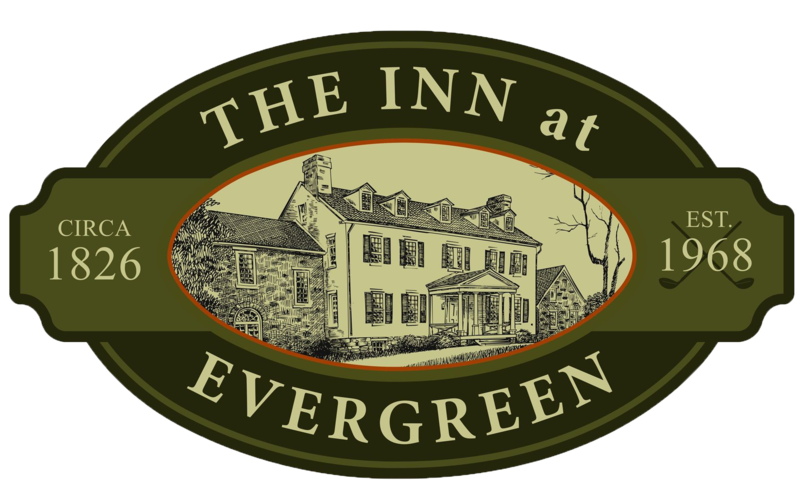 The Inn at Evergreen, as it exists today, is proudly listed on The National Register of Historic Places.